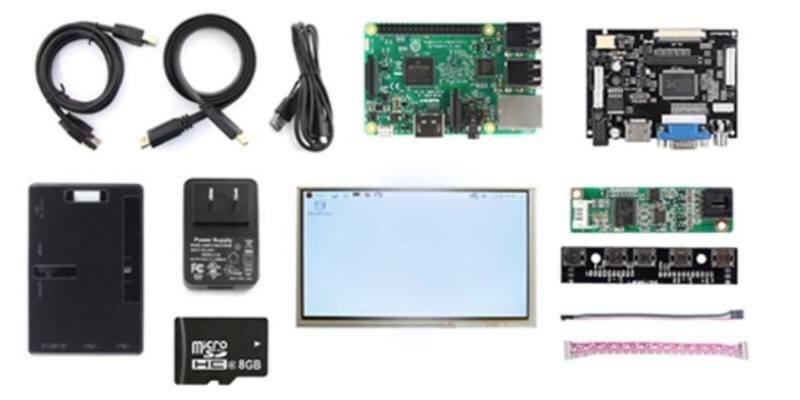 Get this Raspberry Pi 3 Complete LCD Display Kit to make the most of your Raspberry Pi 3 Model B. 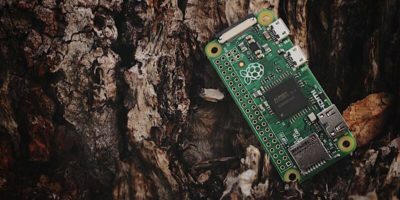 Leading computer science educators developed the Raspberry Pi 3 that adds a large range of processing and programming capabilities. 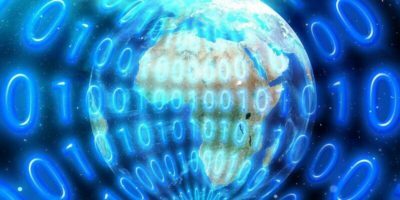 Once you combine it with the SainSmart LCD display, you can use it just like a desktop computer. After you get used to this handheld hub, you’ll have the ability to program music makers, weather stations, and more. 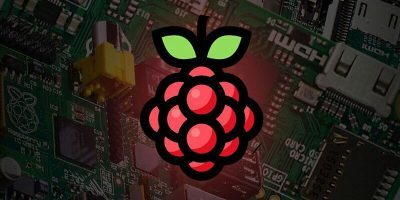 Get to work with the Raspberry Pi 3 for just $114.99. Protect Apple’s newest smartphone with the iPhone 7 Razor Armor Shockproof and Scratch Resistant Case. It should be your first thought after investing that type of money in the new iPhone 7. 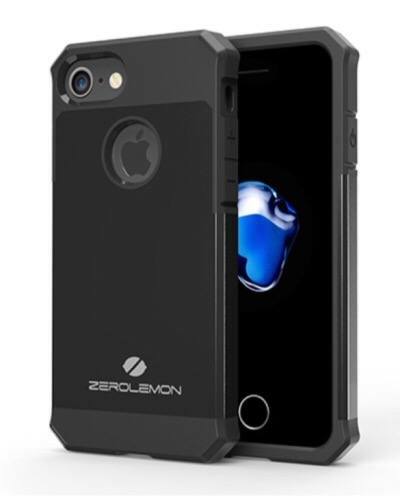 The Razor Armor from ZeroLemon offers the ultimate protection with a double layer of polycarbonate interchangeable shell that combines with a soft TPU inner frame. Despite all this protection, it only adds an additional 0.15 inch to the phone and still allows you full accessibility to all the ports. Add this case to your new iPhone at 26% off for just $21.99.